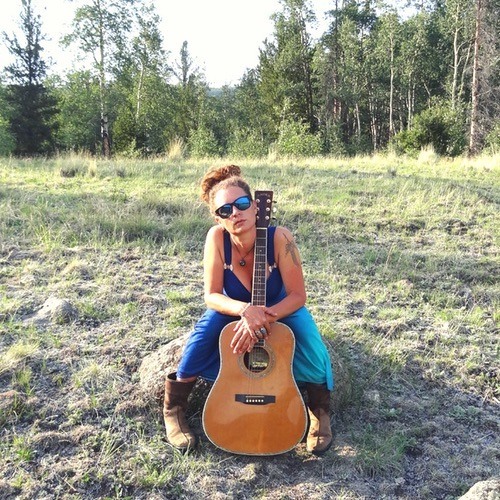 More songs, videos, lyrics, downloads, behind the scenes only at Patreon.com/CelestialBlueMusic + early releases, patrons-only-previews and first-listens + patrons-only exclusives. Micro-patronage makes my recording budget possible. If you like these public tracks, please consider joining, starting at $1/month. Thanks. If you're already a patron, you make this journey possible and you know how grateful I am.